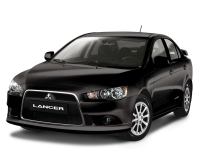 All product specifications in this catalog are based on information taken from official sources, including the official manufacturer’s Mitsubishi websites, which we consider as reliable. 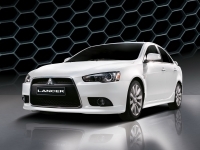 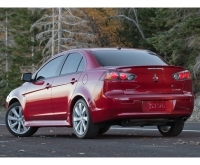 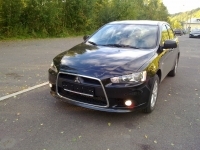 We strongly recommend using the published information as a basic product Mitsubishi Lancer Sedan 4-door (7th generation) 2.0 MT (150 HP) review. 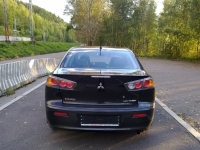 Please refine the important parameters by the selling assistant when making a purchase.